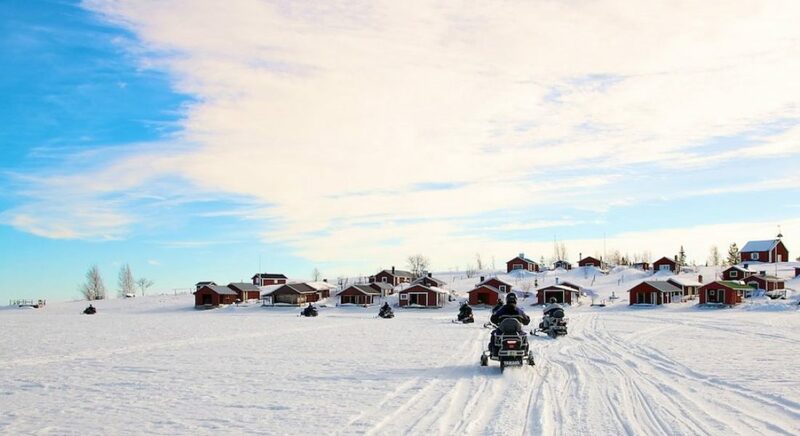 With our nature guide you will spend a fantastic four hours exploring the islands of the Luleå archipelago by snowmobile. 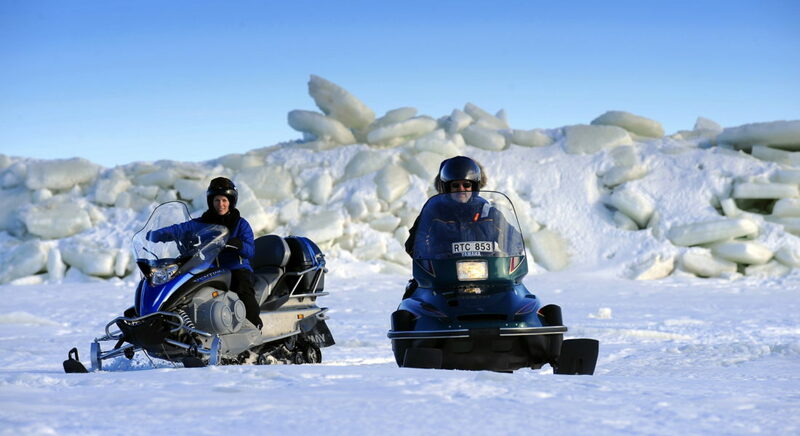 Across the frozen sea and islands you will enjoy learning about our unique nature, the local history and our arctic way of life. In particular we will be searching for small fishing villages, frozen in time in the winter, a variety of local wildlife and the unique ice formations that appear on the edges of the islands. 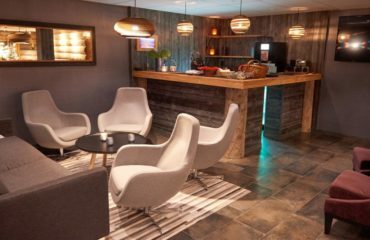 Our nature guides will meet you by the lodge for a briefing about the days adventure. Safety instructions are given as well as background information regarding what we are about to experience. Our main focus being the nature in the archipelago, the people of the region, their culture and the history of the area. 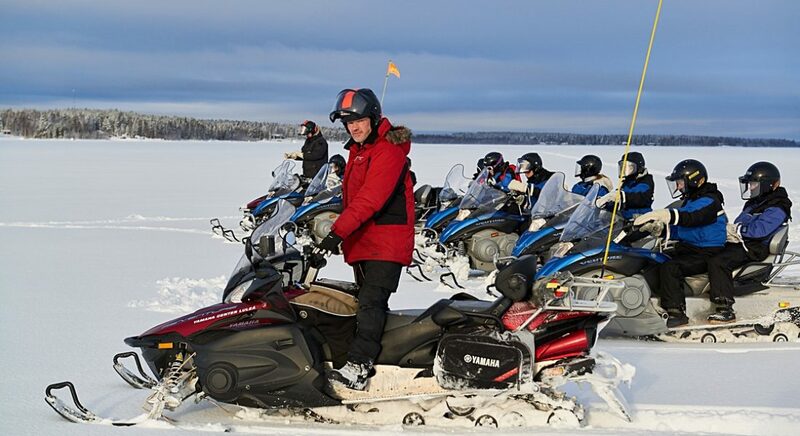 We use modern snowmobiles as our transportation. 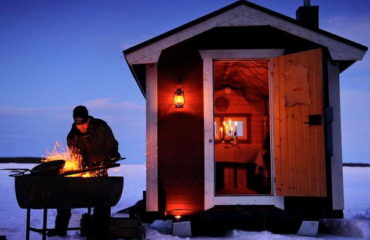 This is the natural way for locals to move around the frozen archipelago as they go about their daily life. 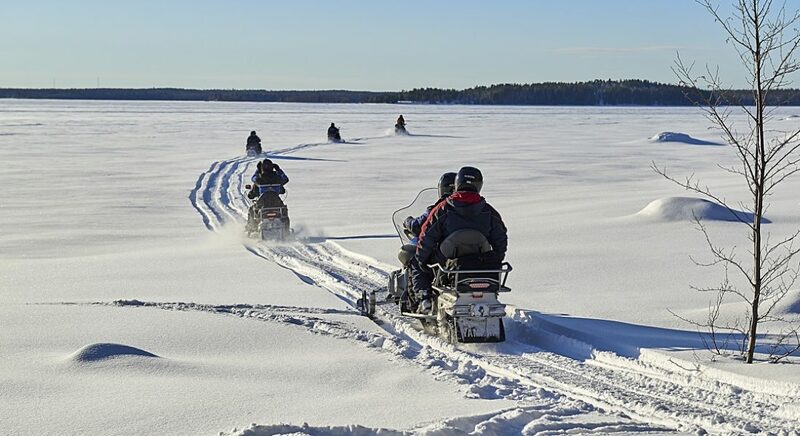 The nature guides will lead you along the established snowmobile trails so that we leave a minimal impact on our environment. 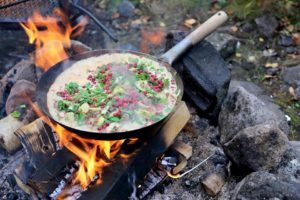 Along the way we stop regularly and your nature guide will discuss the surroundings and tell stories about life in the northern wilderness. This is their home and they have a lot of great arctic experiences to recall. 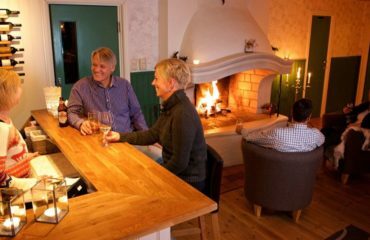 You are offered hot beverages and a lunch which is cooked over an open fire by your guide. The ambition of the tour is to reach the most remote outermost islands of the archipelago. If conditions are right we aim for Brändöskär. An idyllic fishing village dating back to the 17th century. We will visit the chapel which dates from 1774 and we will pass by idyllic fishing huts. 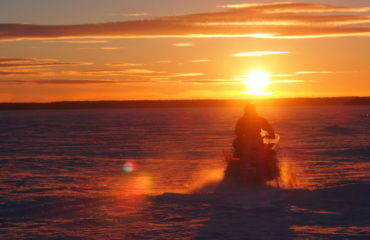 Outside of the outermost islands is the frozen Bothnian bay with its seemingly endless fields of pack ice and snow. Some years the blue ice of the sea piles up into formations about 10 metres high – an amazing experience! Note this tour is available from early January through to early April. Four hour tours are also available in December. 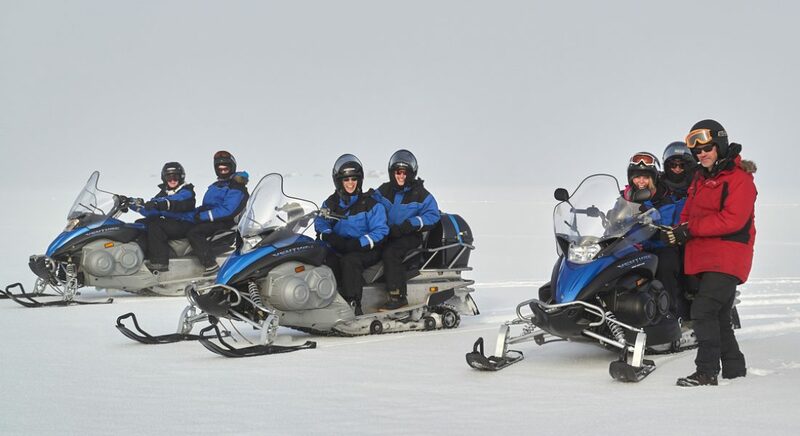 See Forest and Ice Nature Tour 4 hours by snowmobile. 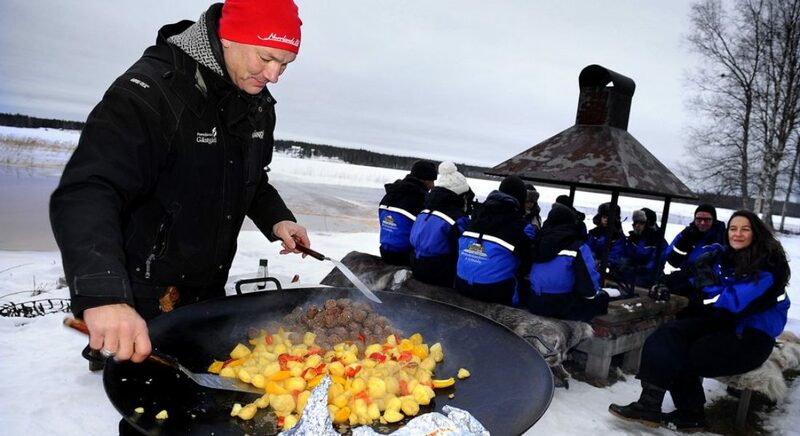 These tours will also explore the Luleå archipelago as far as is safe and comfortable early in the winter according to the conditions at the time. If you have any questions regarding this please contact us.